In case you're looking for a few additional ideas for menu items to add to your holiday meal - here are some more of my favorites.. Happy Thanksgiving to you and your family as well! Maybe it blessed and delicious ;)! These all look amazingly yummy! Hope you have a Happy Thanksgiving! These would make any Thanksgiving feast memorable! Happy Thanksgiving to you and your family! These are fantastic suggestions. 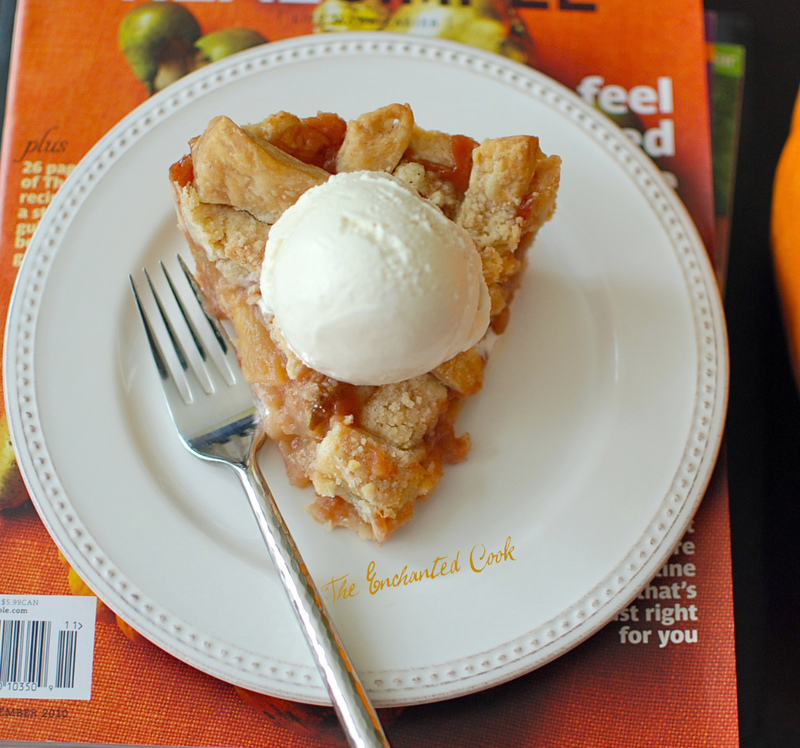 Especially love the apple pie, wish I could reach into the computer and grab it! Happy Thanksgiving to you and your family. They all look scrumptious! Congrats on Top 9. Thanks for your thanksgiving inspiration! I'm making my first thanksgiving dinner (I'm Swedish) so some great suggestions like this was more than welcome. Perfect! Congratulations on Top9 and hope you had an awesome holiday! 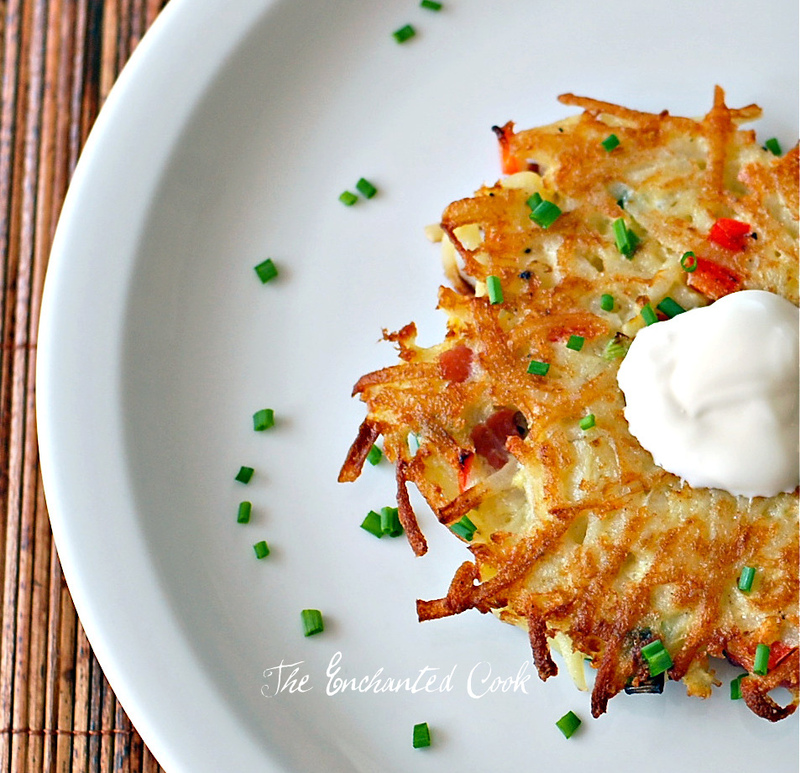 Great post Veronica - all the food looks gorgeous, especially the hash brown potato pancake. Congratulations on making the Top 9. Congrats. Beautiful I love your blog.